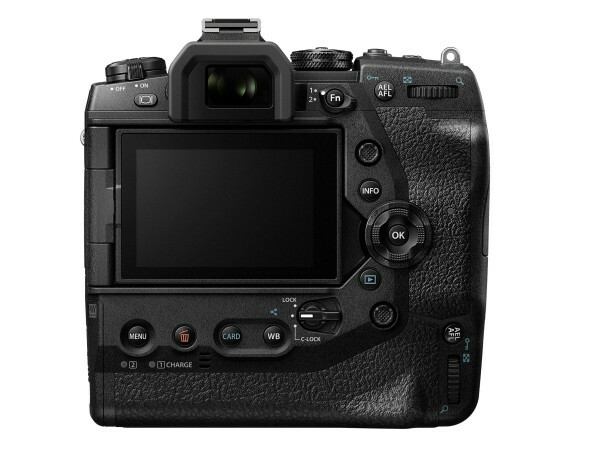 As welcome as the Olympus LOG function in the OM-D E-M1X is for us, we are somewhat disappointed by the apparently complete lack of 10-bit video capability. Neither internal nor external is possible with the OM-D E-M1X 10 bit video, which we consider too little at the beginning of 2019. Even the Live ND mode, which we had hoped would be available for video recording, seems to be reserved for photographers. So we will have to wait a little longer for an integrated ND filter in the mirrorless system camera segment. Two SD card slots are available for recording, which record video with a max. resolution of C4K at 24 fps in H.264 or 4K in max. 30 fps. In HD resolution up to 120 fps are possible. Unfortunately, the Olympus OM-D E-M1X lacks a 4K 50p option. The Olympus OM-D E-M1X will be available from the end of February at an RRP of 2.999,- Euro.